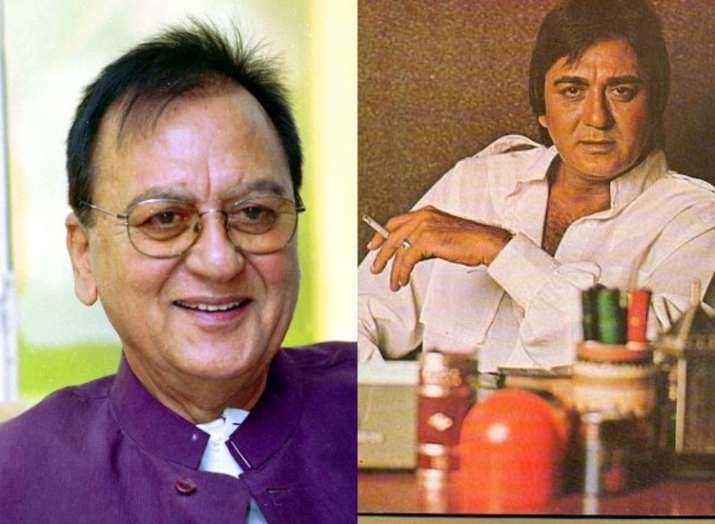 Sunil Dutt has always been an icon for the fans and a gem of a person for all his friends and family. His otherworldly charm, friendliness and strong screen-presence on-screen won him many fans and followers. His humility was always visible in his characters, be it Sanjay Dutt’s father in Munna Bhai M.B.B.S. or Nargis’ aggressive son Bijru in Mother India, the man never failed to amaze the audience with the stability in his acting. On Sunil Dutt’s 89th birth anniversary, we bring you 7 iconic films of the legendary actor which will make you fall in love with him all over again. Dutt is known for his desire to push the limits and explore the out-of -the-bounds cinema. 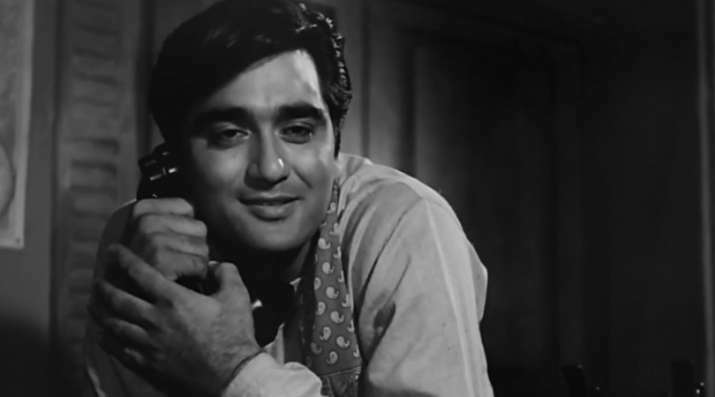 In Mother India, Sunil Dutt played the role of Nargis’ aggressive son Bijru who is uncontrollable. The actor played the character real well and the audience couldn’t stop applauding for him. The dacoit-drama film was not just a big thing among the audience but for Sunil Dutt as well. He played the role of a dacoit with a heart of gold. The way he portrayed anger, love and sexual tension in one scene where he stares down at sleeping Waheeda Rehman just after she scarred his face with her nails. Nothing but epic! Yaadein must have been Dutt’s most memorable film as he was not just the lead actor but the director and producer as well. The movie even won the National Award for Best Feature Film in Hindi that year as well. Undoubtedly, if a film had Sunil Dutt in it, it had everything. Director A. Bhimsingh remade Tamil film Bhaaga Pirivinai in Hindi and called it Khandan featuring Sunil Dutt. The movie ranked as one of the highest earning films of the year. Famous for its song Ek Chatur Naar, Padosan gave not just the audience but fan a bunch of happy memories. The movie is now a Bollywood classic and Sunil Dutt is a known for his serious composer in the rather different genre of comedy for him. Sunil Dutt played a lawyer in B. R. Chopra’s drama film Waqt. Directed by Yash Chopra, the film garnered good reviews and made it onto the BFI’s long list of films in consideration for their top ten of Indian films award. Of course one can’t forget his appearance in Munna Bhai M.B.B.S. where he played father to real-life son and actor Sanjay Dutt.